Being the owner or the Responsible Person for a business means that you are responsible for the safety of all staff, visitors and contractors within your premises. Our services cover all aspects of fire safety, which means we are well placed to assist with this. With over a decade of commercial and public fire safety experience, you can rest assured you are working with a great partner. 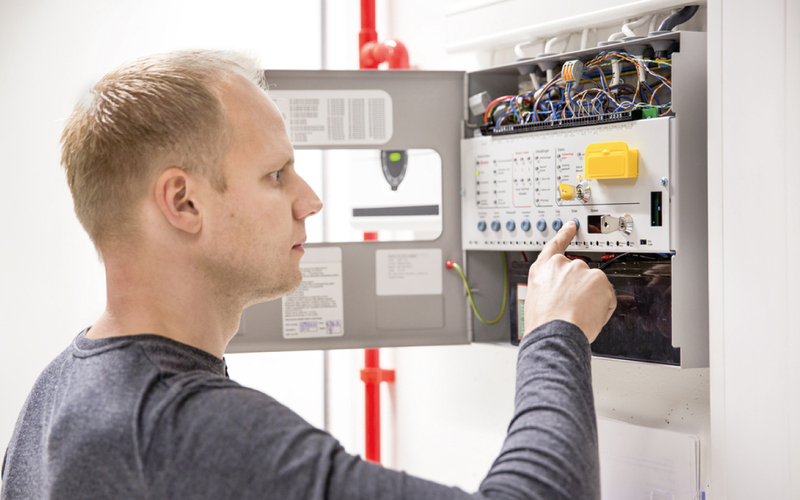 We also only use engineers who are registered with the Institute of Fire Engineers, meaning they have a wealth of experience which is recognised internationally.